Through clear communication, unparalleled customer service and home improvement solutions built to last, we serve Fairfax residents with a sense of community pride reflected in our work. The city of Fairfax, Virginia is a six-square-mile town located just outside the Washington, D.C. metro region in Northern Virginia. Forbes Magazine recently named Fairfax as one of the nation’s top three best cities to live in. Founded in 1805, the city of Fairfax is known for its plush landscapes, tree-lined streets, and a prosperous urban borough with a small-town charm. The residents of Fairfax proudly support an award winning education system and together, celebrate cultural arts and a rich history with world-class annual events and festivals. The preservation of community pride in Fairfax is a collaborative effort. That’s why residents choose to work with home remodeling experts like Exterior Medics to keep their home looking great. From conception and design to construction and completion, our handiwork guarantees exceptional results, even for projects in the most unique and prized districts like Old Town Fairfax. 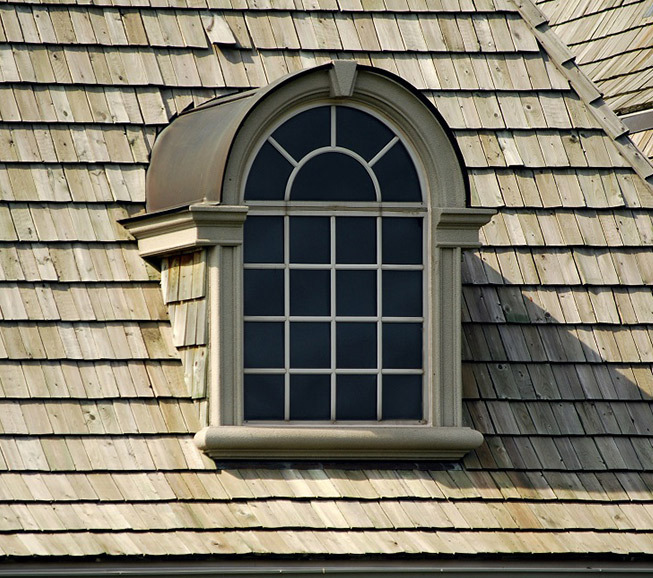 Exterior Medics is the leading provider of Fairfax, VA remodeling services. Exterior Medics is a certified GAF Master Elite service provider and is professionally recognized for proven reputation, commitment to quality, and outstanding business practices. When residents choose to work with us for their home remodeling projects, they gain access to professional estimates, free in-house consultations, superior craftsmanship, striking designs and 100-percent satisfaction guaranteed on every project. Contact Exterior Medics today for your next Fairfax, VA remodeling project and discover the difference.